Readers will be able to buy tickets through Bleacher Report. As March Madness tips off, sports fans will be able to connect to live event opportunities more easily than ever before. 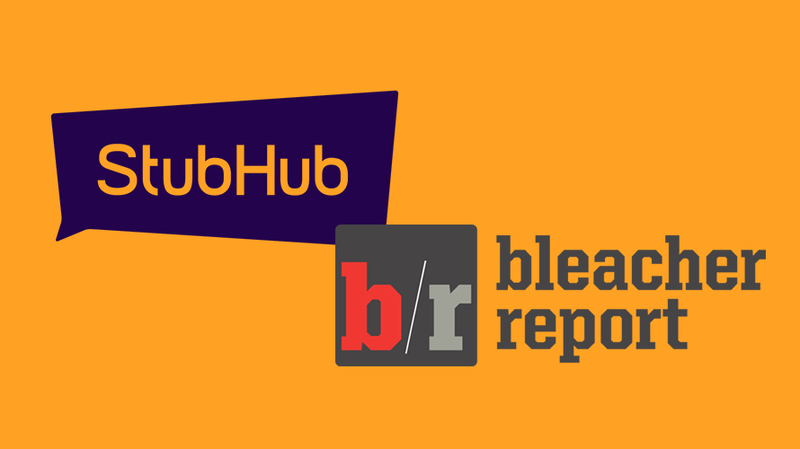 StubHub is announcing a multi-year, cross-platform content partnership with Bleacher Report. Whether readers or viewers use B/R’s website or its Team Stream app—the fastest growing sports app—they’ll soon see ticket purchasing options through a StubHub integration. The goal is to make consuming sports content and purchasing tickets to sporting events a more seamless experience. To Calacci, sports fans are multi-layered and this partnership with StubHub could offer an opportunity of discovery. “If the cast of Hamilton on Broadway can have huge cultural impact and then celebrate the World Series with the ‘Go, Cubs, Go’ chant on stage, that’s a miraculous moment,” he said. With most people relying on digital tools to purchase tickets anyways, Calacci recognizes that these are no small purchases the B/R audience is making. “Our audience can trust that this is a reliable partnership with StubHub to continue their relationship as sports fans,” he said. 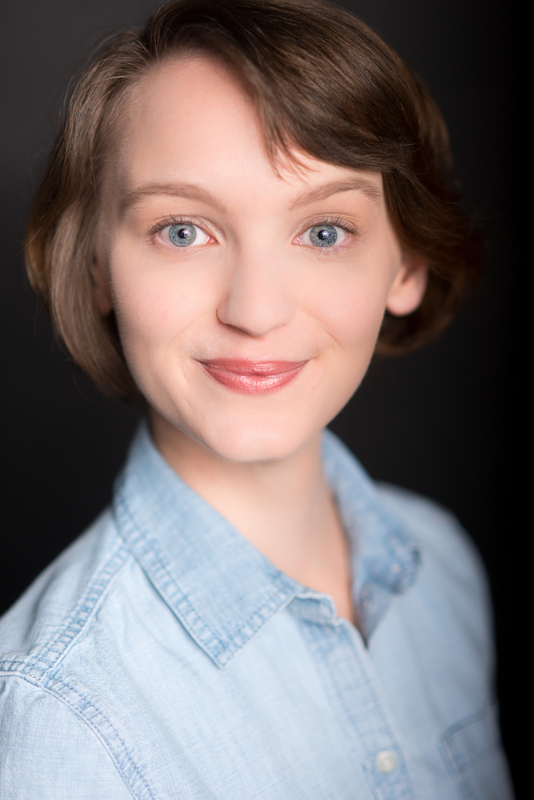 “Not only is the Bleacher audience highly engaged with their content or social presence, they can also be engaged with life,” said Pierotti. For example, StubHub knows that NBA fans are also huge concertgoers. The partnership allows StubHub to potentially reach both diehard sports fans, but also a growing millennial audience, which is tuned into B/R’s Team Stream app.